5 Things to Know About Getting a Car Oil Change - Muscle Cars Zone! Somehow a simple car oil change can turn into a laundry list of things that are wrong with your car. Here’s what you need to know to avoid that situation. Getting a car oil change is crucially important whenever you want to get the best from your vehicle. This is a labor of love that keeps your car in the condition it should be. There are so many car repair shops you can turn to that will give you a great oil change. It’s important that you learn the important points related to oil changes, so you can get the help you need. 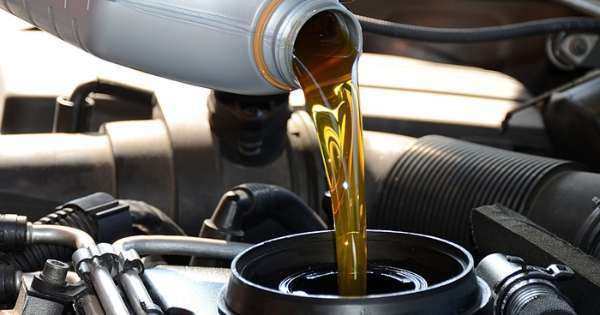 Read on to learn more about why an oil change is important, and how you can get one. An oil change is important whether you have a muscle car or an eco-friendly vehicle. Even if you’re brand new to car maintenance, you can learn a few oil change tips that’ll protect your vehicle. Below are questions you need to be able to answer when it’s time to change your oil. When Was the Last Time You Got an Oil Change? Answering this will tell you a lot about whether or not its time for an oil change. If it’s been more than 3,000 miles, you need to at least consider getting maintenance. However, many vehicles produced today can go well over 3,000 miles before needing an oil change. Check your vehicle’s manual and the advice of a mechanic you trust so that you can get an oil change when it’s time. What Kind of Oil Does Your Car Take? You also have to make sure that you’re putting the right oil in your vehicle. The manufacturer of your car has specific instructions for the grade of oil your vehicle needs. Shopping with a company like Peak Auto lets you grab any kind of oil that you need. Your car will get optimal performance whenever you use the oil that it needs. Who Are You Going to Get to Change Your Oil? Knowing who will change your oil is every bit as important as knowing that you need an oil change, to begin with. 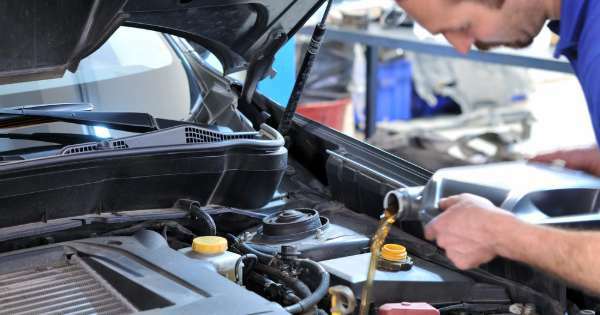 If you know your way around a car and feel comfortable using tools and handling fluids, you can easily learn to change your own oil. If not, you might feel more comfortable hiring a mechanic. Any mechanic you intend to pay to change your oil should have a valid license and plenty of certifications. Ask around for leads on trustworthy, skilled auto shops, and getting an oil change should be no problem. You also need to budget and comparison shop anytime you’re looking to get work done on your vehicle. It will usually cost you about 50 bucks to get a professional oil change. Some shops charge more and some charge less, but you won’t go wrong paying somewhere in this range. Finding a mechanic that you trust will also let you know that you’re getting the best prices. How Can You Maximize on Your Car Oil Change? The best way to get the most from your oil change is to get it done on a routine basis. Vehicle maintenance is an ongoing matter, and the more consistent you get, the better your car will run. You should also be doing things like maintaining your transmission, using the right gas, and getting your tires changed. Caring for your vehicle overall guarantees that your oil change will also take you further. Getting a car oil change is foundational to vehicle maintenance. This guide teaches you all the basics you need to know about getting your oil changed. Use it wisely so that you can take care of your vehicle. Stay tuned to our site when you want to learn more about cool cars, vehicle maintenance and more.